The seller’s shipping cost can be entered in the section labeled “3. 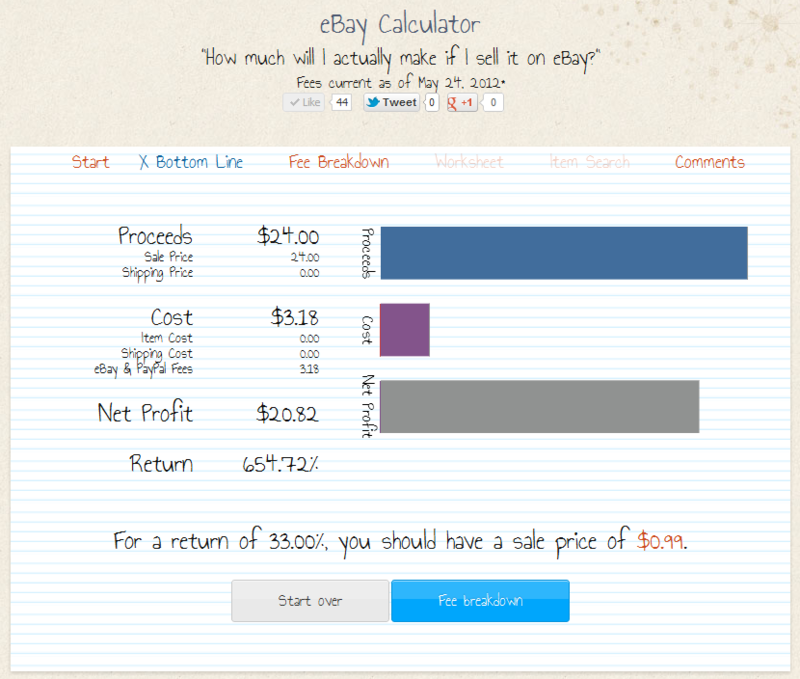 Costs, Payment, & Discount” of the new eBay Calculator. The calculator’s redesign involved grouping related inputs into sections so that new users may find it easy to use. The new version is also designed to work better across more devices, such as tablets and phones. We realize that this may not please some users so have kept the previous eBay Calculator available for now. We value and encourage feedback like this so please keep them coming as we work to improve the new eBay Calculator.